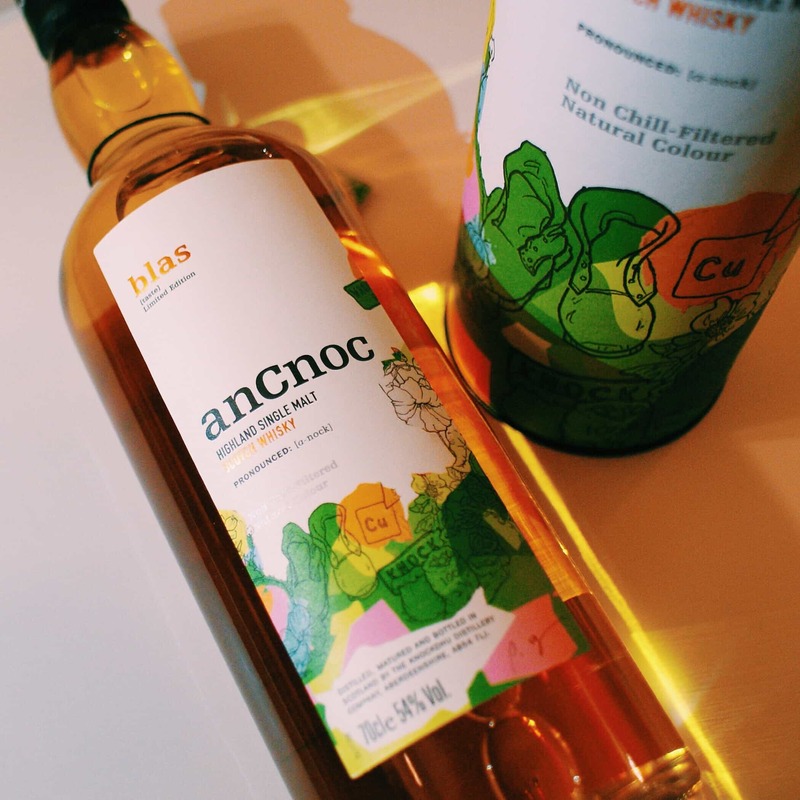 Whisky and design don’t always go together, but this is a pretty interesting feature from anCnoc whisky, at Knockdhu distillery in the Highlands, and NYC-based Scottish illustrator Peter Arkle. He’s worked with some massive brands (e.g. Guinness and Starbucks) and here he talks about his visit to the Knockdhu distillery, and about how he went about turning the ethos of the whisky into sketches. The video is about 15 minutes long, and includes plenty of landscape shots and fancy minimalist electronica and folk music, so is worth watching even if design isn’t your thing. 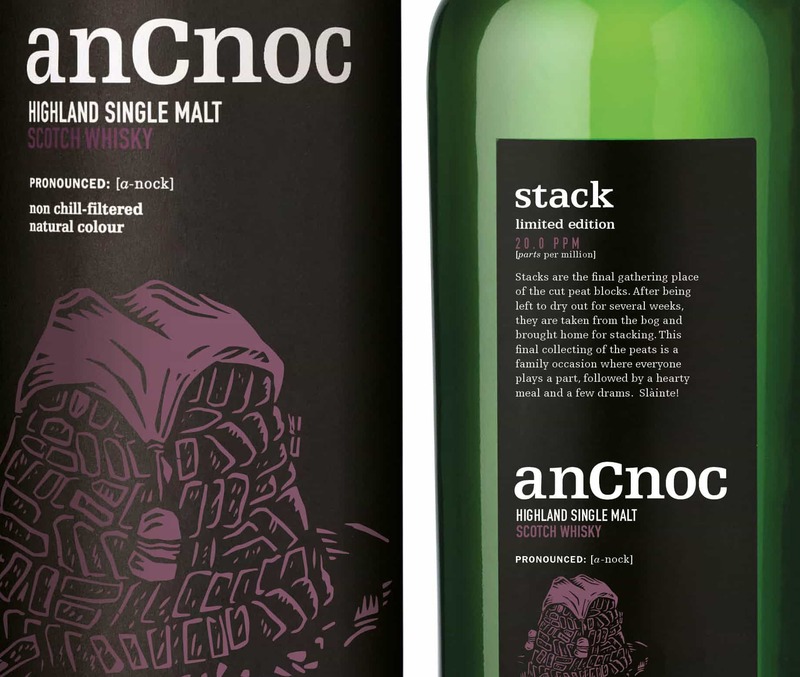 AnCnoc have always had nice design anyway, but I really love it when distilleries try to give a fresh, modern look to the bottles and labels – too few of them do that. 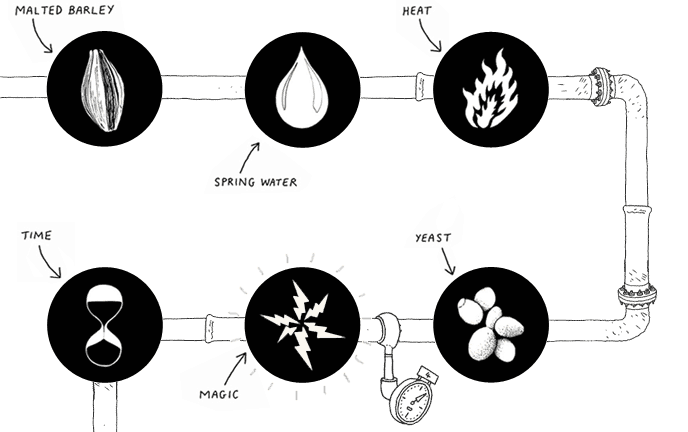 The results of these illustrations became the limited release, anCnoc Peter Arkle 1st Edition. Read more about the whole thing here.